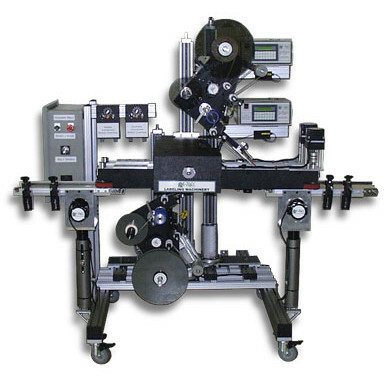 Labelers without their own conveyor systems can be installed so as to integrate with and use a conveyor transport that you already have installed in operation as part of your production or packaging line. 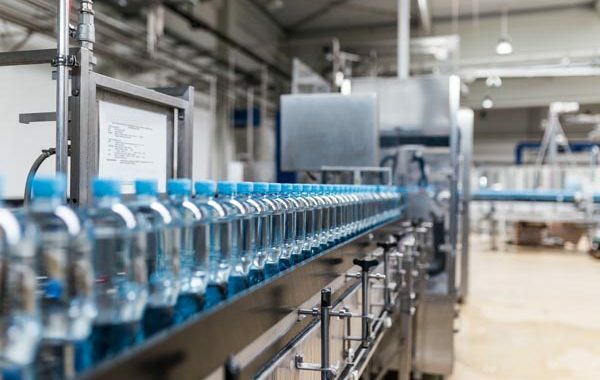 If you already have a fully operational conveyor supported production or packaging line and you hesitate to purchase an automated labeling “system” with its own conveyor for product handling, a labeler without a conveyor could be just what you need. Because different Products require differing handling systems so as to afford precise control during labeling in order to insure accuracy, integrating a labeler alone to an already existing production line can be tricky. 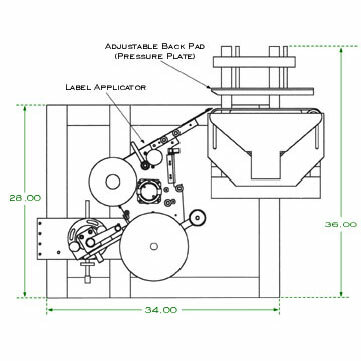 The product/shape to be labeled is the prime consideration in selecting such a proper system for line integration. Various systems with product specific handling systems to integrate with your already existing production or packaging line. 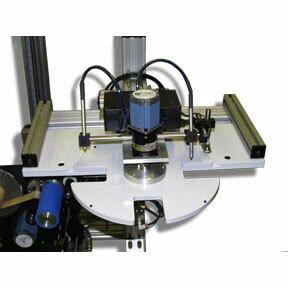 What is a Labeler without a conveyor and is it what you need? If you already have invested the money to purchase conveyors for your packaging line you may not want to spend more money for a labeler with another conveyor. You also may not want to have to re-configure your packaging line to fit a full additional system and then take the time to make it operate smoothly with what you already have in proven operation. Or you may be space limited around your line. If any of these describe your situation but you still want to add automated labeling to your line, you have a great option. At Griffin-Rutgers we understand these problems because we have over 30 years of labeling system experience. 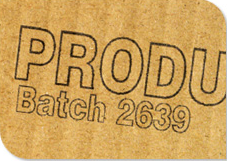 Call and tell one of our engineers about the package or item you need to label and the restrictions that you face and we will help you find the best system for your need and your budget. 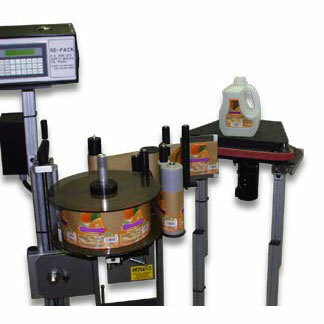 Please review the articles below for news about various types of applications for labeling systems that don’t have a conveyor. 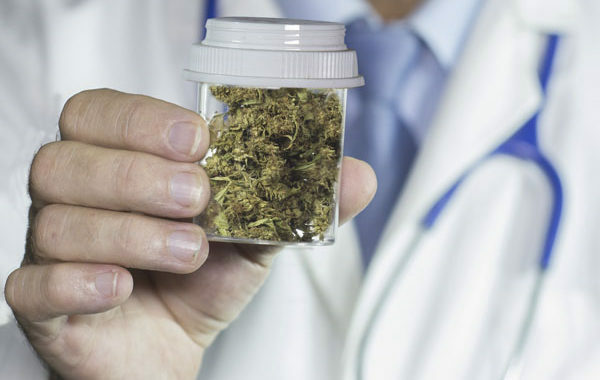 If you have questions about the best system for the need of your line, call Griffin-Rutgers and allow us to apply our 50 years of experience to help you find a solution to your problem.